Westfield San Francisco Centre - A.R. Sanchez-Corea & Associates, Inc. This project represents many challenges due to the varied uses and construction requirements. 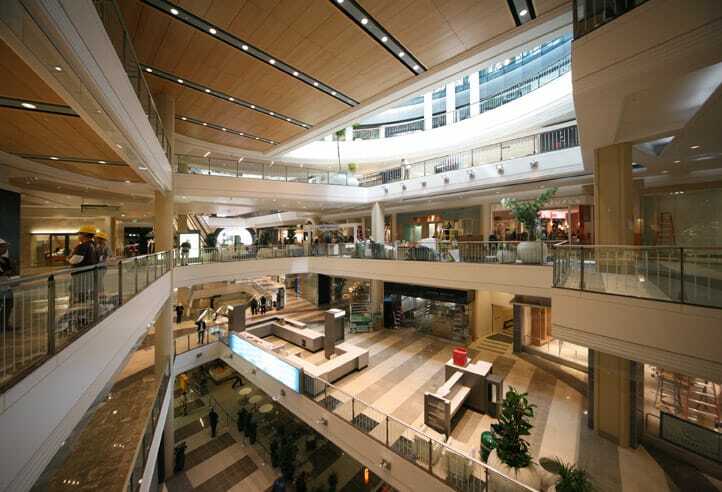 The added structure connects to an existing shopping center with communicating systems between two existing buildings, utilizing existing Category 1, historic, domed building and connecting to an existing 9 story atrium shopping center. $400 million cost of construction. The 9 story atrium and historic dome presented a unique set of architectural and compliance issues. Also, the 11 theater complex on the 5th and 6th floors required expert knowledge of exiting and access codes. 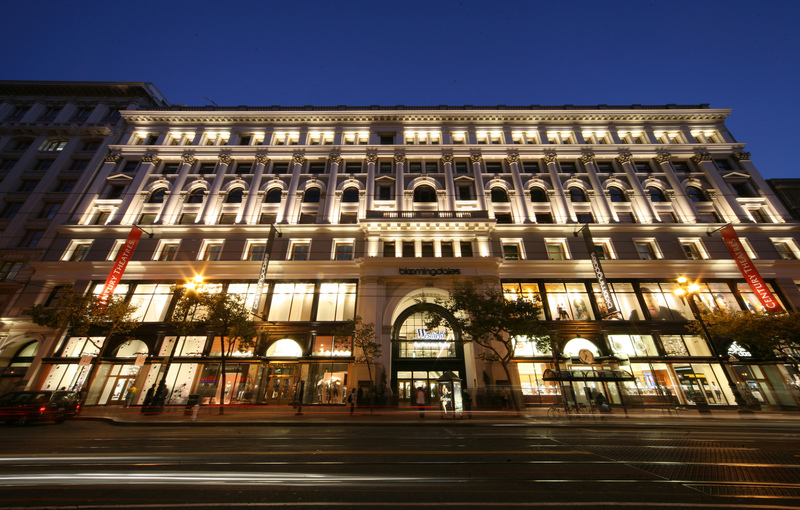 Included in this construction was new access to the San Francisco Muni transportation. ARS assisted the design team to resolve smoke control and egress issues presented by the unusually shaped atrium. 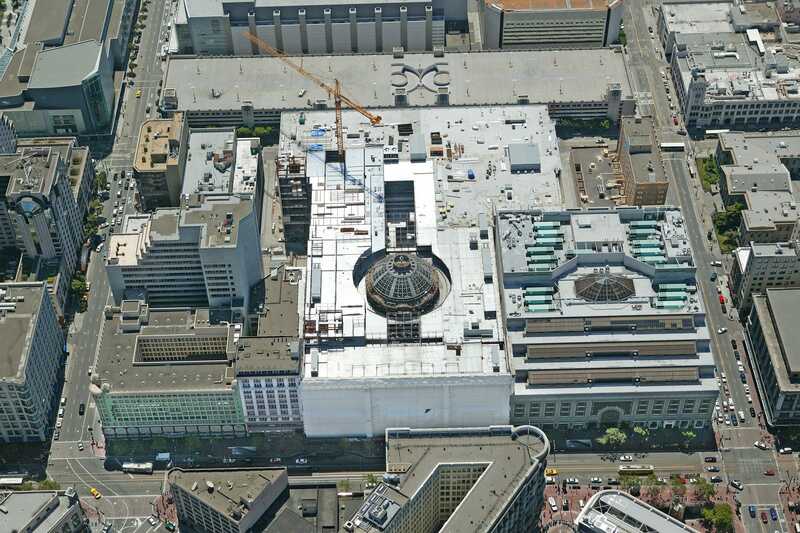 The AHJs were able to approve code equivalencies and variances to allow this historic dome to be raised and reused. Because Tony worked on the original building in the 1980's, we were able to access and evaluate the overall needs of the project based on an in-depth knowledge of existing systems and structures. Tony's ability to devise and negotiate viable solutions was critical to the success of this project. 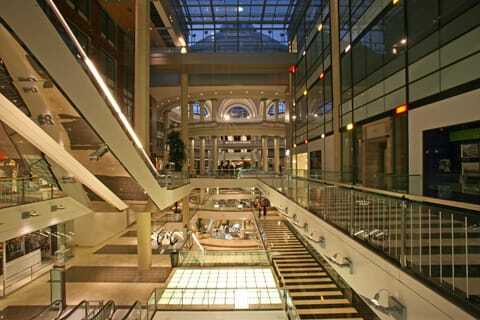 Winner of 2009 ICSC "best of the Best" Award.